The Supreme Court on Friday sought an explanation from 12 states and a Union Territory (UT) as to why they have not appointed any Lokayukta or Uplokayukta. 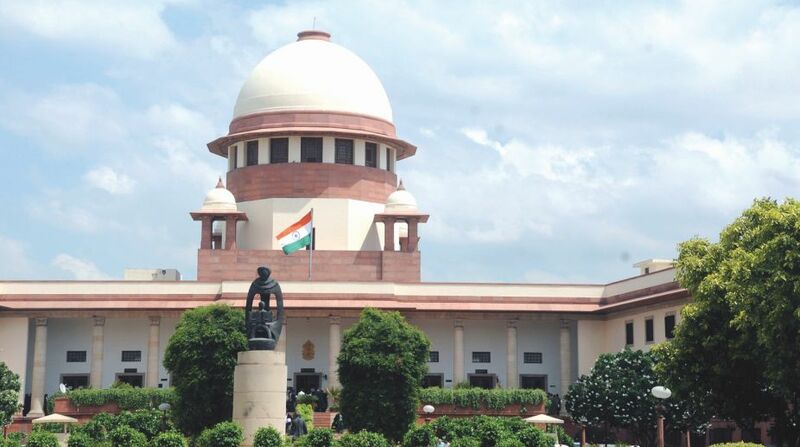 The bench of Justice Ranjan Gogoi and Justice R. Banumathi directed that the Chief Secretaries of 11 states and a UT to inform the court on the steps taken for the appointment of Lokayukta or Uplokayukta in two weeks’ time. The court also asked the Chief Secretaries to explain the reasons for non-appointment of Lokayukta/ Uplokayukta in their respective states/ UT. “The Chief Secretary of the State of Orissa will also file an affidavit as to whether the office of the Lokayuka/ Uplokayukta in the State is functional,” the court said in its order. The 11 states and a UT, which have not appointed Lokayukta or Uplokayukta, include Jammu and Kasjmir, Manipur, Meghalaya, Mizoram, Nagaland, Puducherry, Tamil Nadu, Telangana, Tripura, West Bengal and Arunachal Pradesh.